An example of a large home extension in Barnet. It’s always important to use a local expert for your project because expert design knowledge can ensure success. Contact Detailed Planning if you would like to an expert designer in Finchley. Contact Us Here! 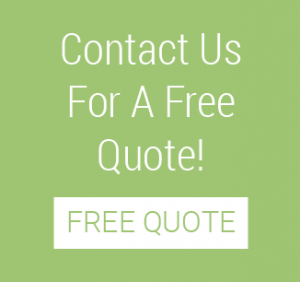 Get in touch to talk to a member of our team, discuss your ideas, dreams, and requirements, and get a free personalised quotation. Alternatively, give us a call at 020 8150 0494.